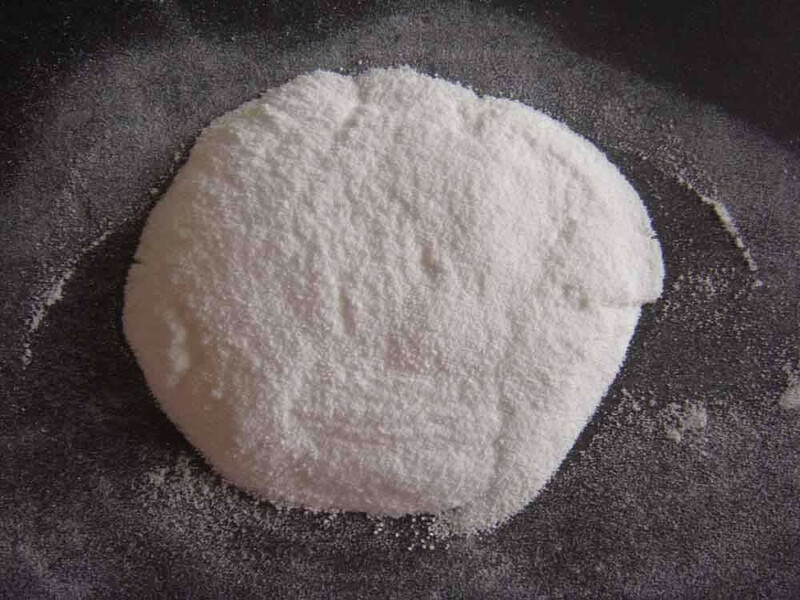 High Quality Ammonium Bicarbonate NH4HCO3 Food Additive.Ammonium Bicarbonate food grade,mainly as sponging agent use for baking foods such sa crisp cake,biscuit etc. in addition,it also widely used in Chemical field,such as flour brightening agent,fare earth deep processing,medicine midbody,plastics processing,electronic element ect. 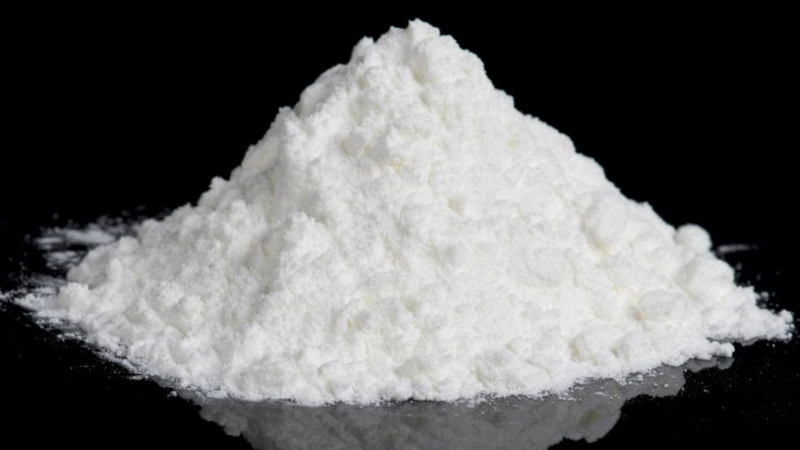 Ammonium Bicarbonate food grade is a white powder,crystal,specific gravity is 1.586,it can dissolve in water,but can't dissolve in alcohol and acetine. Looking for ideal Ammonium Bicarbonate NH4HCO3 Manufacturer & supplier ? We have a wide selection at great prices to help you get creative. All the NH4HCO3 Food Additive are quality guaranteed. We are China Origin Factory of High Quality Food Additive. If you have any question, please feel free to contact us.